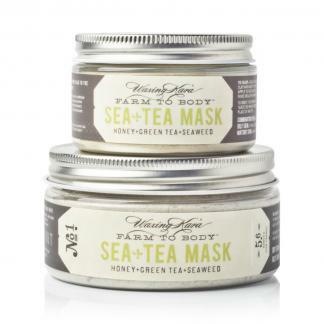 This special candle features a summer-fresh scent with notes of green tea, fruit, honey and nuts. 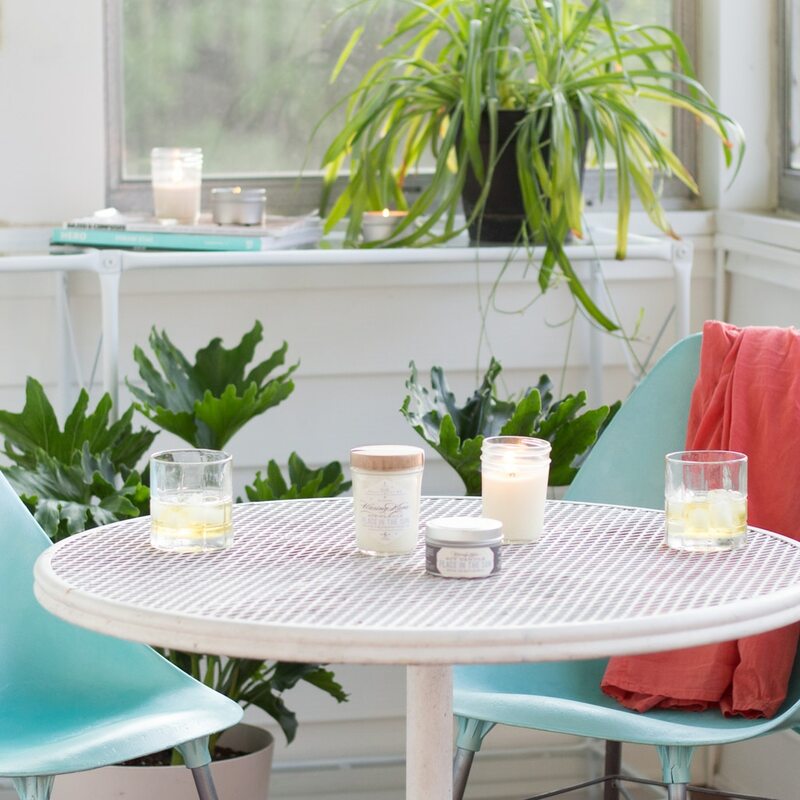 A light fragrance that’s ideal for the summer months, especially when you spend the evenings on your front porch or balcony. Mood-boosting, seasonal, and oh so sweet. 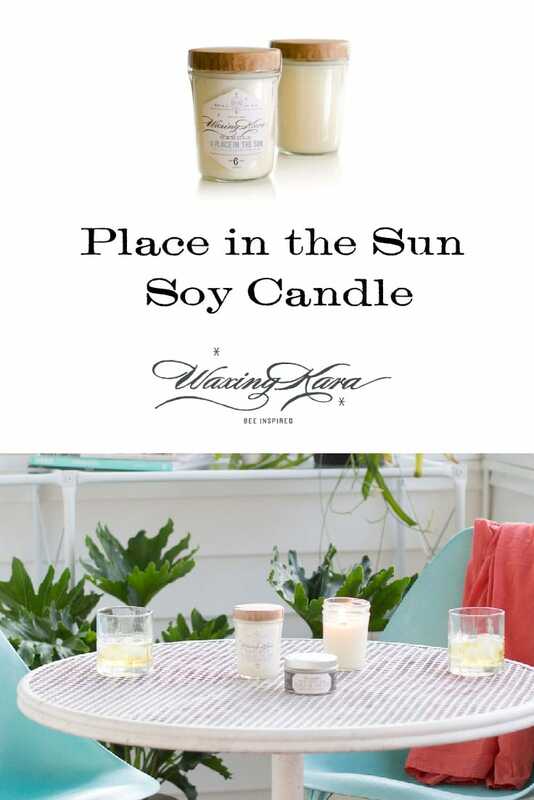 Place in the Sun is a quintessential summer fragrance: a blend of sweetly seasonal berries, fruits, and nuts combine with cool green tea to brighten the home. Perfect for on a picnic table or front porch, or wherever you wish to brighten the mood.